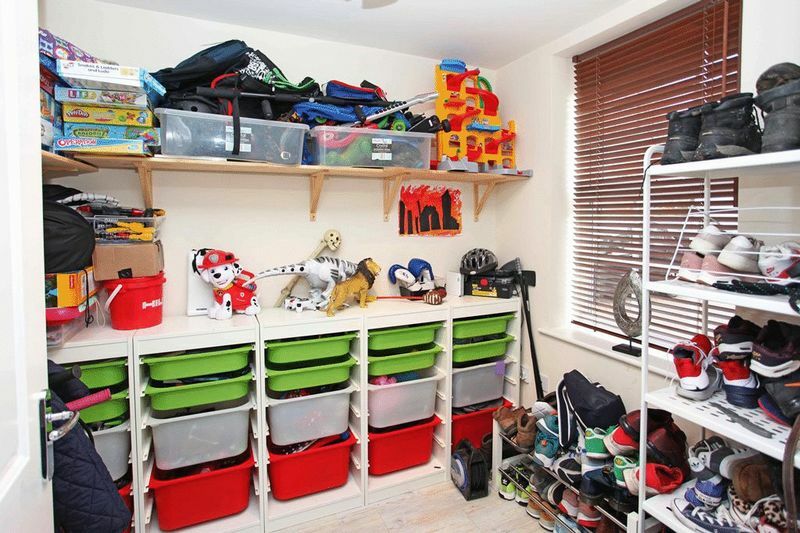 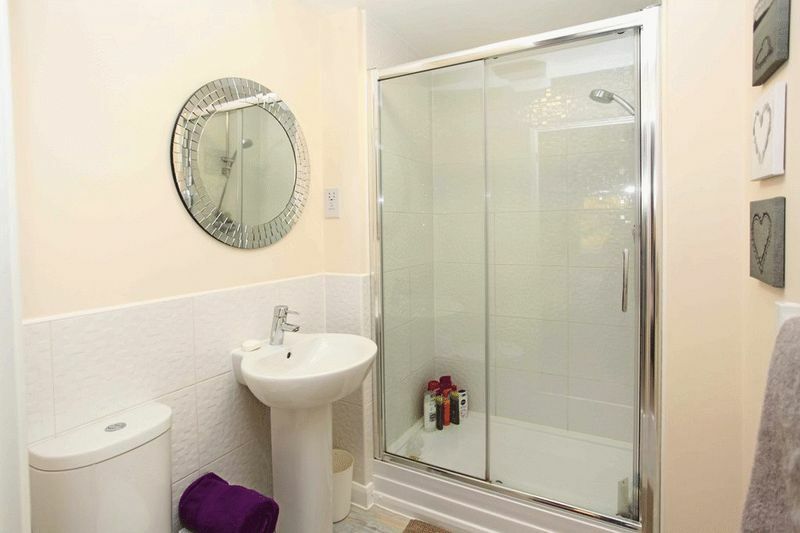 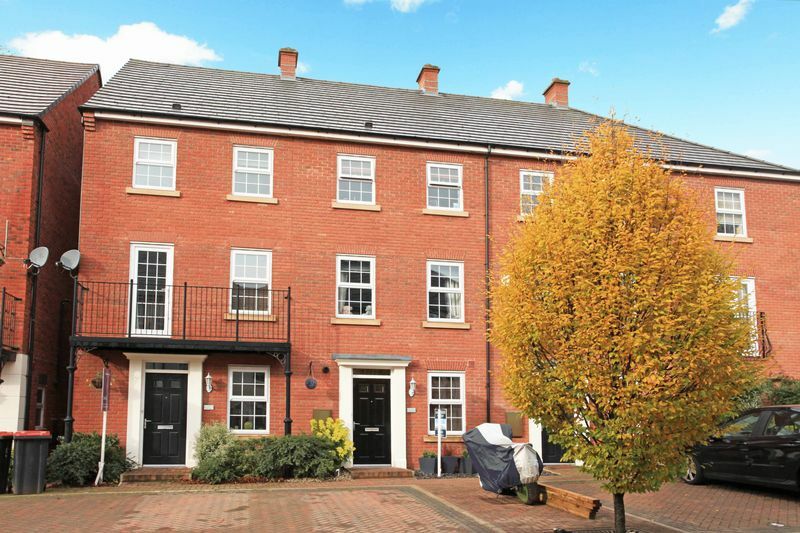 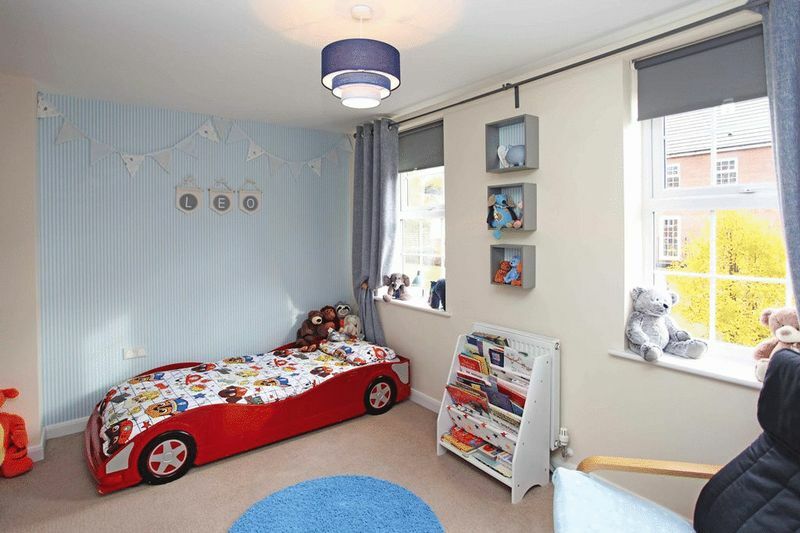 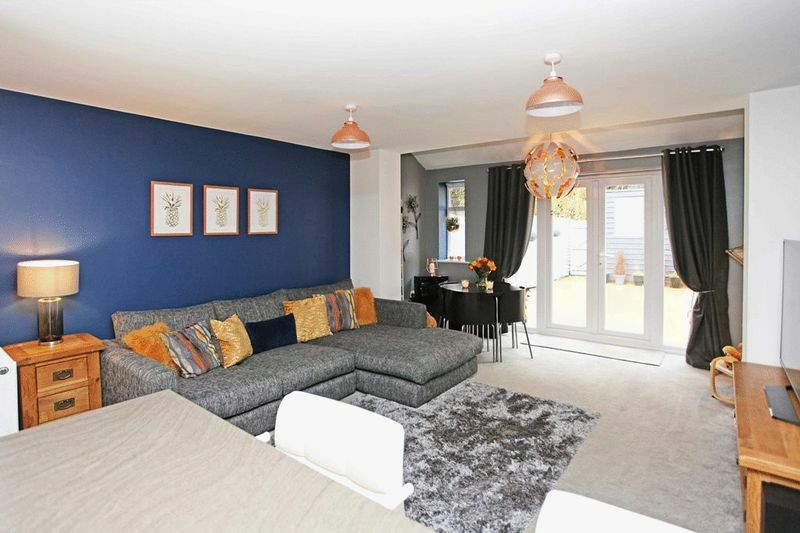 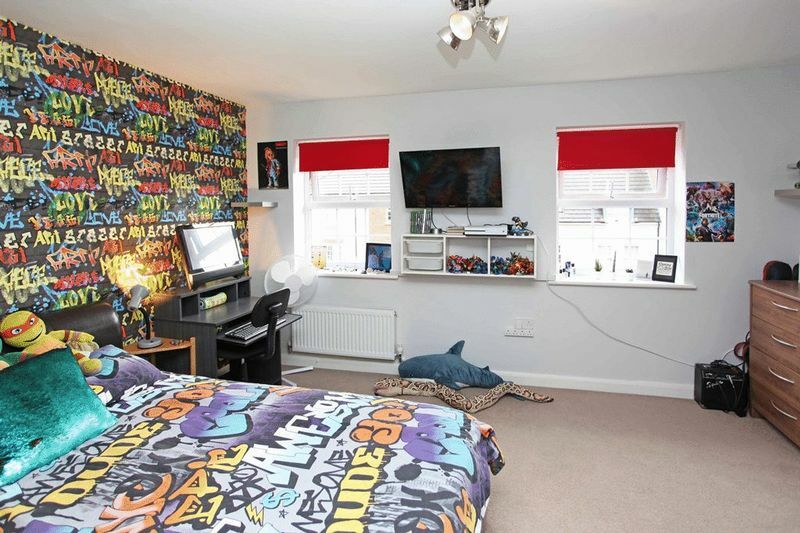 A Beautifully presented Three Storey, Four Bedroom Terraced family home. 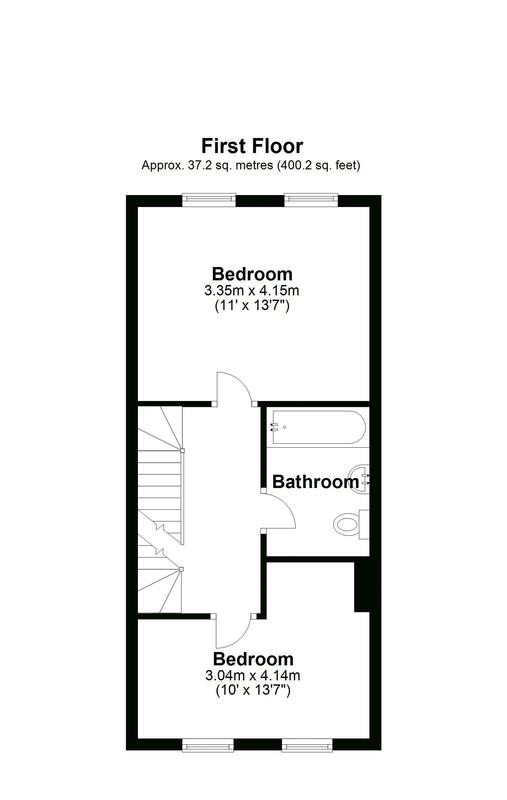 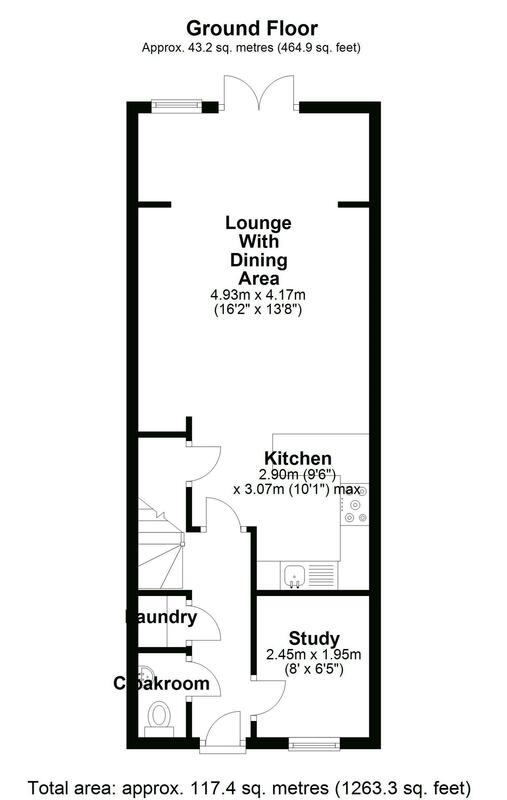 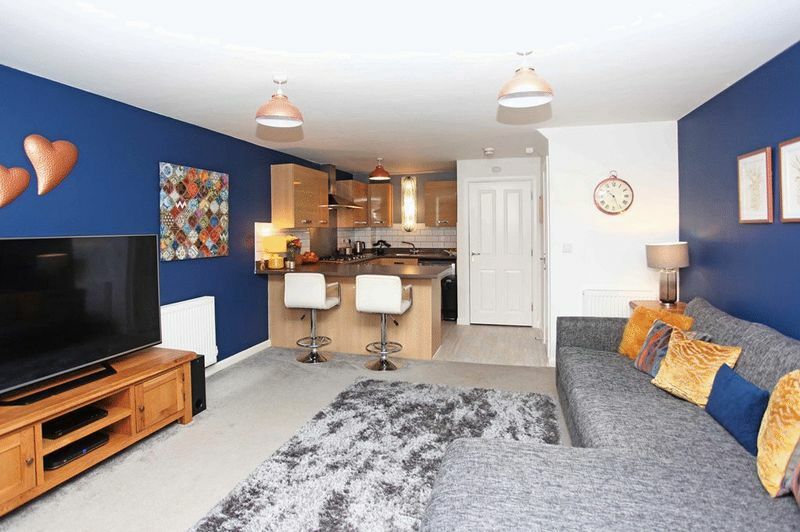 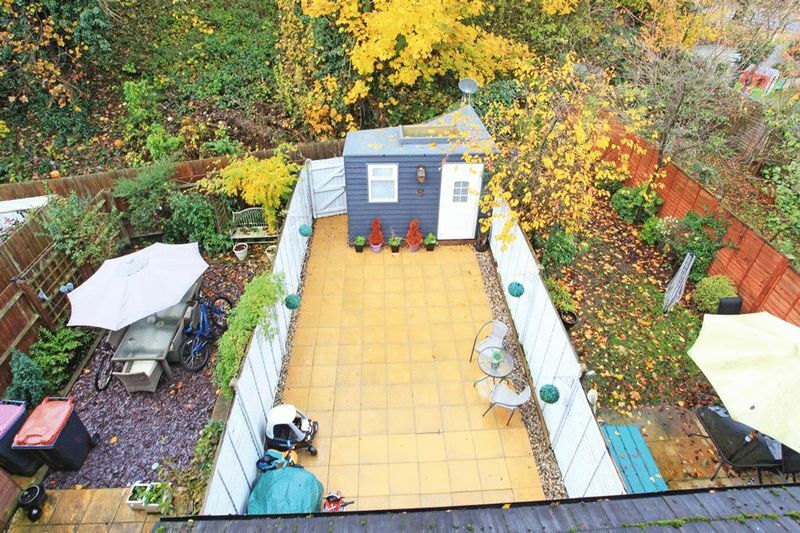 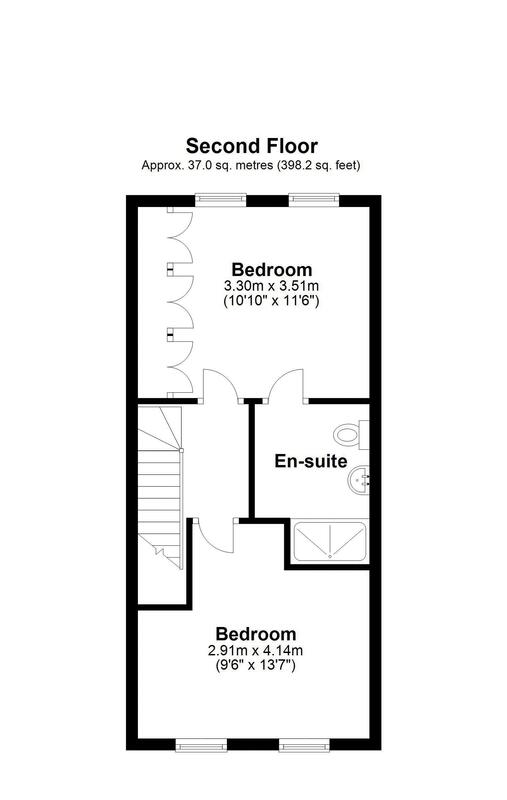 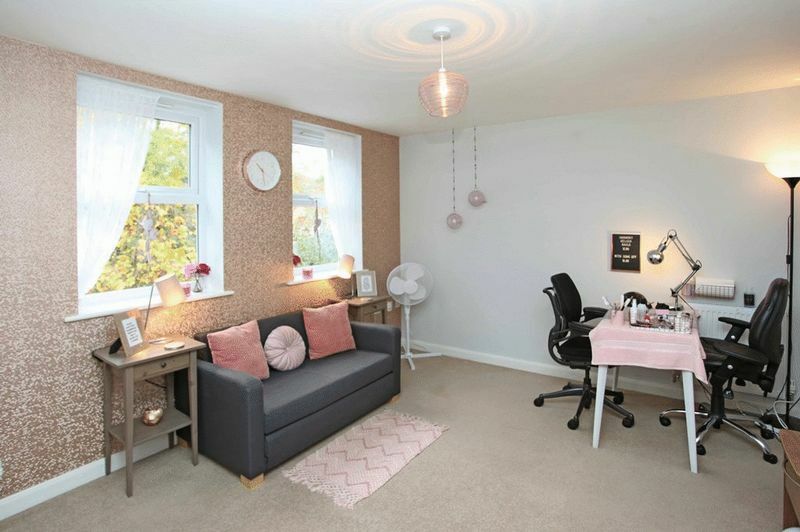 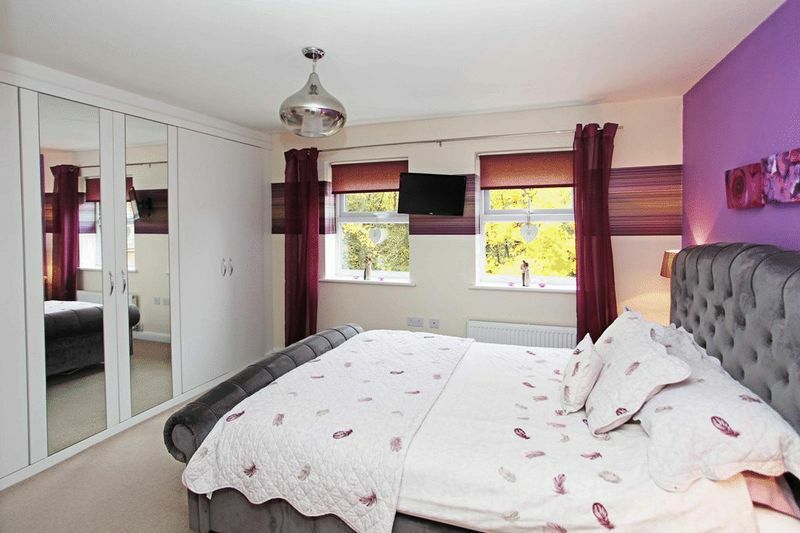 Located within a small private executive style development providing spacious living accommodation with excellent access to the local main road network. 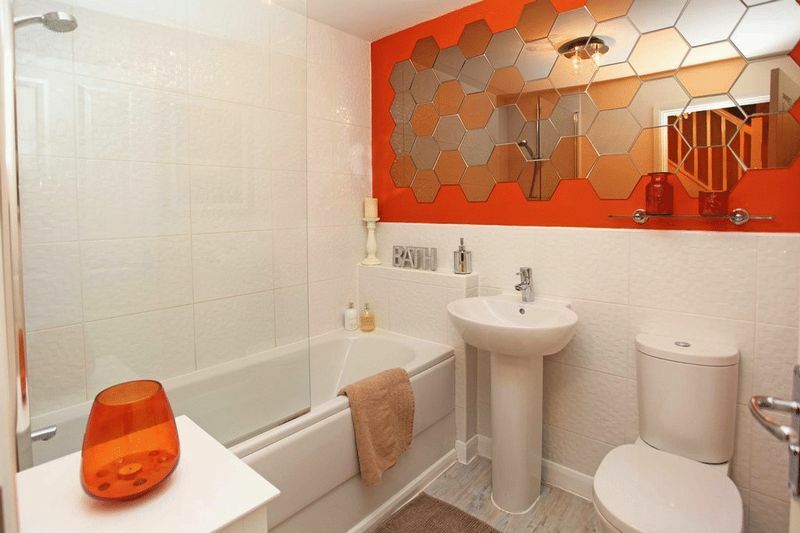 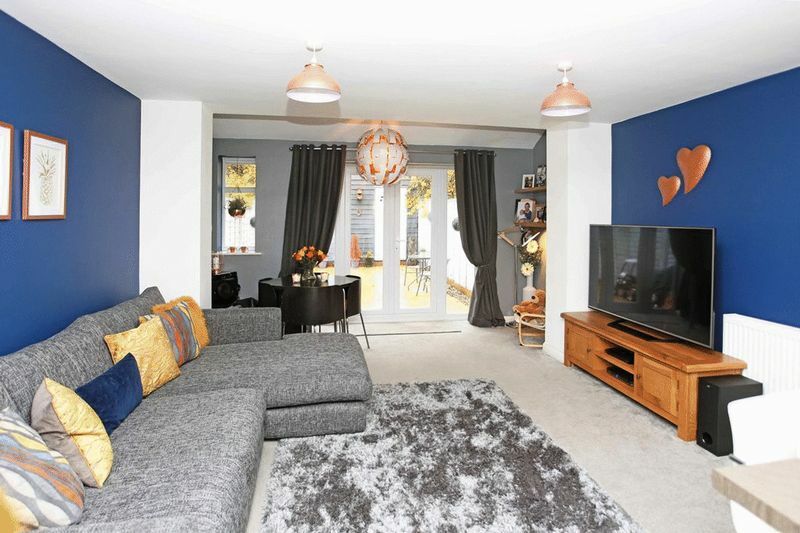 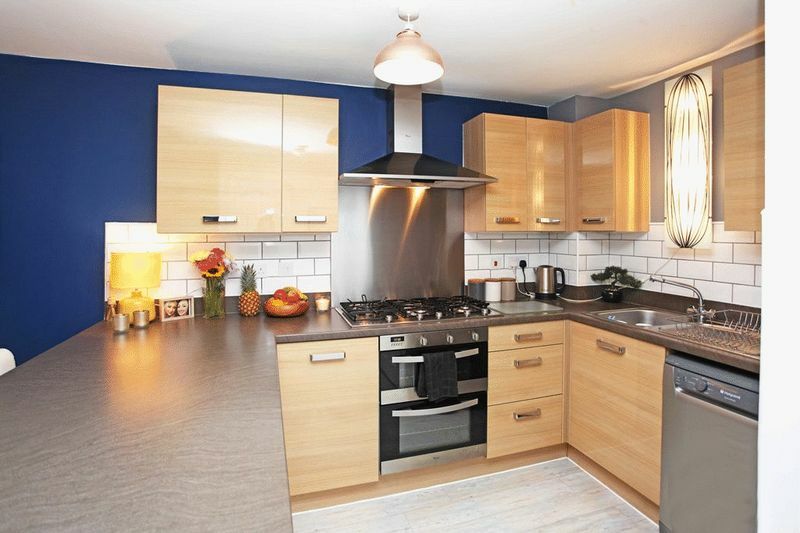 A Beautifully presented Three Storey, Three / Four Bedroom Terraced family home. 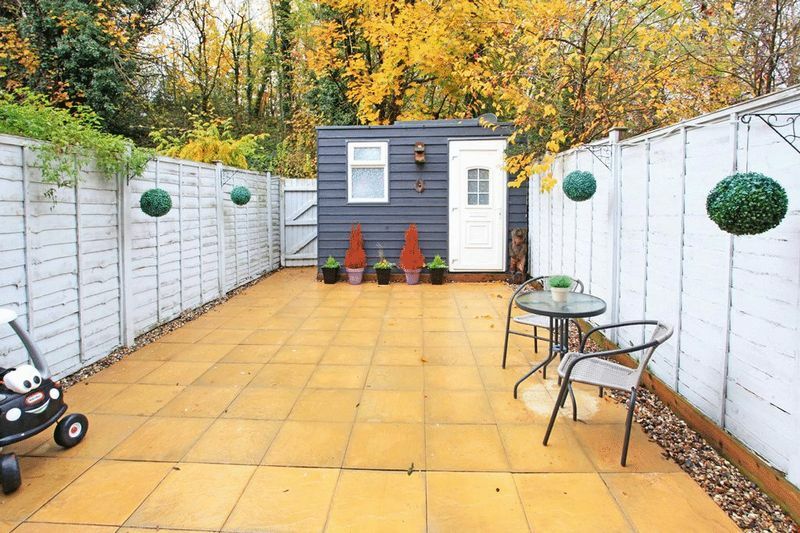 Comprising, Entrance Hall, Study, guest cloaks, Laundry, Kitchen, spacious Lounge with french doors leading to enclosed rear patio area looking out onto a rear wooded apect.